On March 1, more than 36,000 people convicted of felonies in the state of Louisiana had their voting rights restored after a law passed in the Louisiana legislature last May, allowing those who have not served time in the past five years, went into effect. While there are still extra steps required for these citizens, such as getting a signed form from their probation or parole officer, this has not stopped an influx of registrations from felons who are currently on probation or parole across the state. This law is a fantastic step in the right direction by the state of Louisiana, which has a troubling record as holding one of the highest rates of imprisoned persons in the nation. The new law allows those who have made mistakes in the past to be better reintegrated into society and provides incentive to keep released those released on the track of rehabilitation. 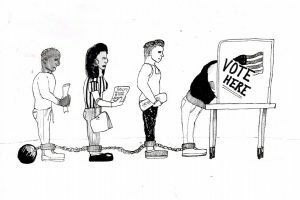 People who have served their time for the crime or crimes they committed deserve a chance to re-enter society, and regaining their constitutional right to vote may allow them to once again feel as though they are part of that society. 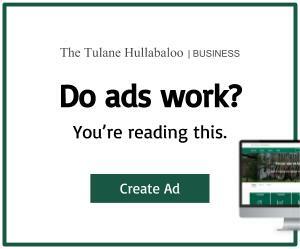 While the state has taken a step in the right direction, however, Tulane remains stuck in the mindset of the past, as it continues to request the criminal history of its applicants. In 2016, Governor John Bel Edwards signed legislation requiring that all public colleges and universities in Louisiana leave out any question requiring applicants to state whether they have ever been convicted of a felony or misdemeanor, legislation known as “ban the box.” Louisiana, in the three years since then, has continued to slowly soften its stance towards people convicted of felonies, while Tulane has remained stuck in place, continuing up to the fall 2019 transfer applicant form to ask all applicants of their criminal history. Some could argue that this is a protection of student interests. Student interests, however, seem to favor the opposite, given USG’s passing of a resolution supporting the ban the box initiative last March. While Tulane is under no legal obligation to follow the 2016 law, it should be aware of its moral obligation to continue to move in the direction of the state it resides in. As Tulane follows Louisiana law, they should observe Louisiana’s continued efforts to reintegrate felons into society. Changes which allow released felons a true second chance are one of the reasons why recidivism rates have dropped by nearly 25% over the past decade. This positive trend towards rehabilitation over retribution gives people a chance to become productive members of society once more. Tulane is currently refusing to take part in this change, having ignored all student voices that support the ban the box initiative. 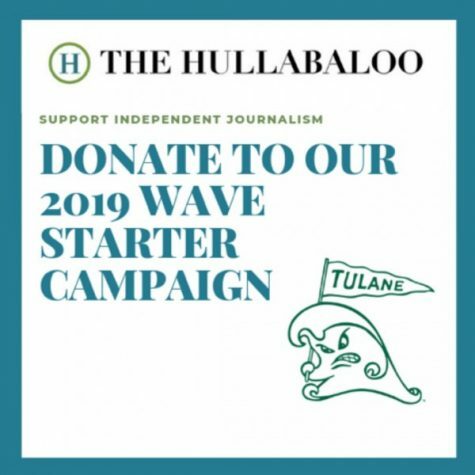 Tulane, should it truly desire to be a changemaking institution, must ban the box and allow all qualified students a chance at higher education.